My research focus on the analysis of energy transitions in a long-run international comparative perspective. A main problematic that I address is the role of energy resources and economic development. A second research topic looks into identifying the drivers of the changing relationship between the environment and economic growth . Presently, I have been focusing on the interrelationship between trade, energy efficiency and the environment. I teach and supervise students in energy and environmental economics subjects. Astrid Kander, Warde, P., Sofia Henriques, Hana Nielsen, Viktoras Kulionis & Hagen, S., 2017, In : Ecological Economics. 139, p. 33-44 12 p.
Sofia Henriques & Borowiecki, K., 2017 Feb, In : Energy Policy. 101, p. 537-549 13 p.
Sofia Henriques & Sharp, P., 2016 Aug, In : Economic History Review. 69, 3, p. 844–869 26 p.
Sofia Henriques, 2011, Lund University. 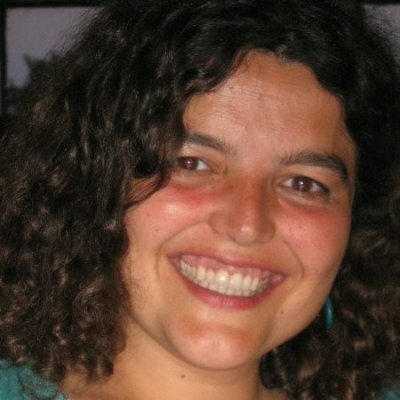 339 p.
Sofia Henriques, 2009, Consiglio Nazionale delle Ricerche. 166 p.
Sofia Henriques, Faria, F. & Cruz, L., 2005, História da Energia: Portugal 1890-1980. Madureira, N. L. (ed.). Lisbon: Livros Horizonte, p. 83-113 31 p. (Colecção Horizonte universitário; vol. 71). Madureira, N. L. & Sofia Henriques, 2005, História da Energia: Portugal 1890-1980. Madureira, N. L. (ed.). Lisbon: Livros Horizonte, p. 15-31 17 p.
Sofia Henriques & Bussola, D., 2005, História da Energia: Portugal 1890-1980. Madureira, N. L. (ed.). Lisbon: Livros Horizonte, p. 115-137 23 p.